For weeks now, speculation has been building with regards towards Sega’s codenamed “Project Needlemouse”. Rumors were abound. Fishy URLs were registered. All signs pointed to one thing: “Project Needlemouse” was very likely going to end up titled Sonic the Hedgehog 4. 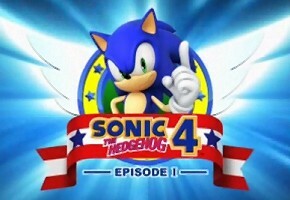 Speaking with Gamespot, Sega associate brand manager Ken Balough has revealed that, indeed, Project Needlemouse is a brand new side-scrolling Sonic game, officially known as “Sonic the Hedgehog 4” – with a subtitle: “Episode 1”. GameSpot: The subtitle is Episode 1. Does this mean it’s episodic content? Ken Balough: As mentioned, I think the best way to view it is as a first part in a much larger adventure. When Sega released Sonic 3, ultimately it was the part 1 of a story that saw its conclusion in Sonic & Knuckles. In that same spirit, Sonic the Hedgehog 4 is a bigger story, and this is that first chapter. I think it’s also safe to say that by the end of the episode one, fans will be very excited to see what’s in store for episode two! 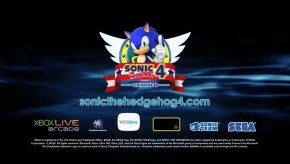 With this news comes the first screenshot of Sonic the Hedgehog 4, and more importantly, a brand new trailer for the game. Between the Wiiware and Sonic Team logos is a blacked out box featuring a padlock icon with a question mark. 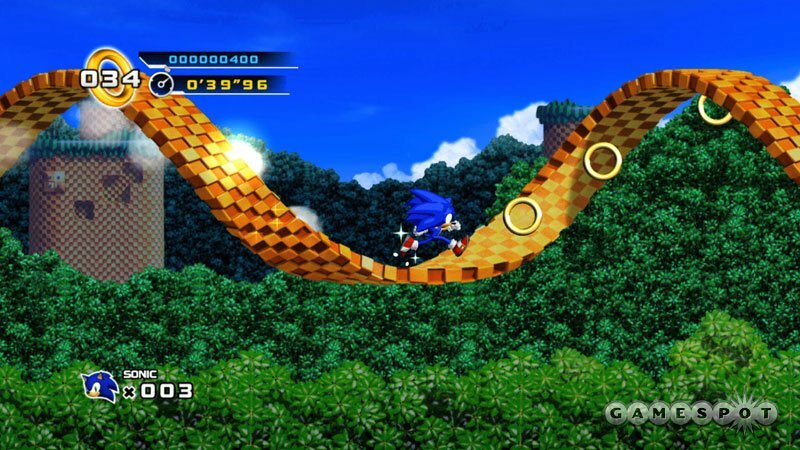 It is entirely possible that plans are in the works for a PC version of Sonic 4, but details have not yet been worked out regarding a distribution platform (be it Steam, or otherwise). This is, however, only speculation on our part. KB: For all intents and purposes, the games are designed to be identical. There are a few differences per what each console can output visually: Wii will be at 480p, while the XBLA and PSN versions will run at 1080p. However, for certain areas of the game, the Wii will be able to use motion control, and the PS3 will be able to use the Sixaxis. Should you visit Sonicthehedgehog4.com, you’ll notice that they also list the mysterious 4th platform for the game with a padlock icon, identifying it as “????”. A considerable amount of other content on the website is also padlocked, all with various countdown timers – one of which unlocks at 10am Friday Morning. A section called “Characters” will have its next unlock on Tuesday the 9th, followed by a new piece of concept art next Thursday (the 11th). Keeping the trend of Thursdays being a focal point for the website, another “Multimedia” section will open on Thursday the 18th, as well. Rest assured, we’ll be here to keep you up to date on it all.